Hold on to your hats. 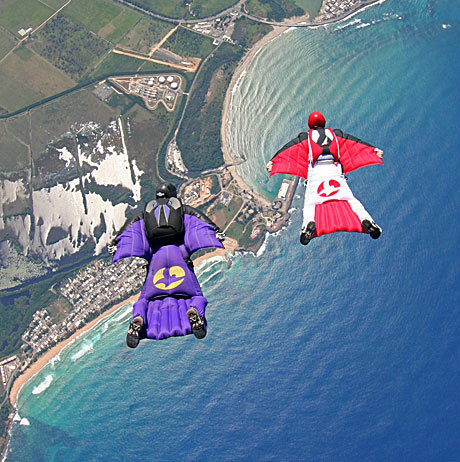 Wingsuit flying involves the human body flying through the air using a jumpsuit knwon as a wingsuit. This adds more surface area to the body and creates lift. You should see what they get up to in this video – it will take your breath away. They are also called birdman suit or squirrel suit. As you can see from this breathtaking video it is not for the fainthearted. he flight should end with the opening of a parchute. 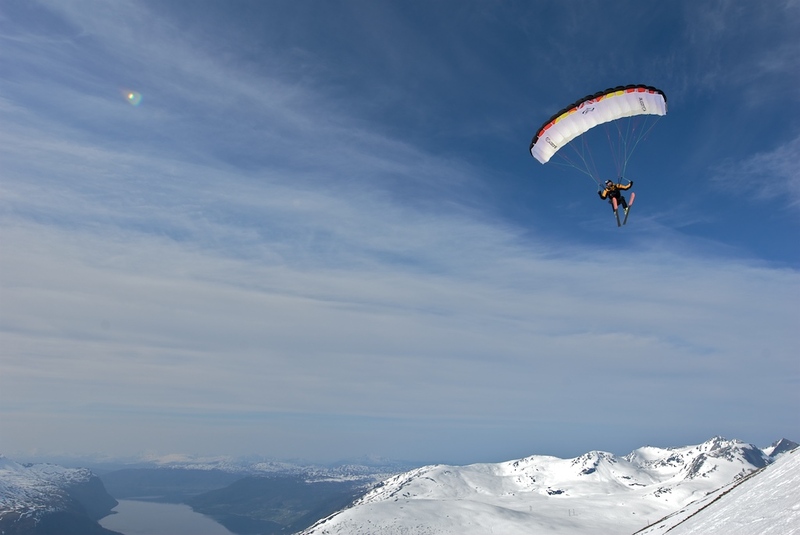 As long as you have sufficient altitude you should be able to start your flight from any point – as long as you can glide. For this, BASE jumping exits are perfect. But would you do this? Sit back, grab a coffee and take it all in. Not afraid of heights by any chance are you?